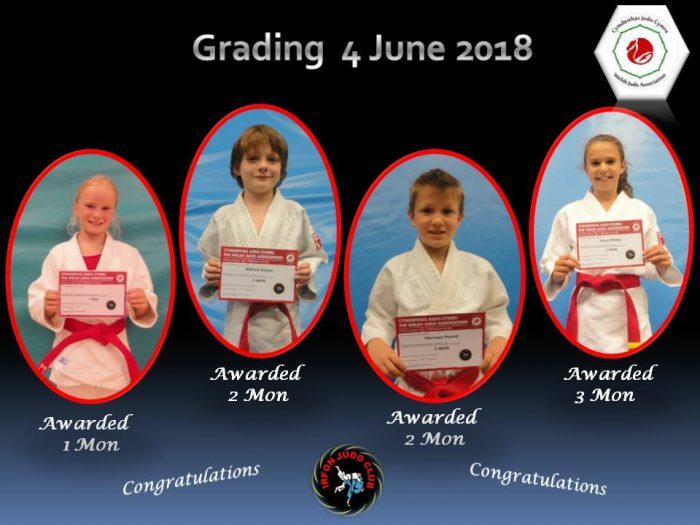 Next Judo Session at Brecon Leisure Centre is on Thursday 25 April 2019. 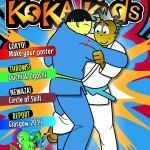 Next Judo Session at Builth Wells Sports Centre is on Monday 29 April 2019. Sunday 09 June 2019 - Open Training Day. 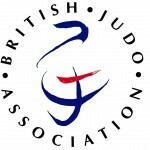 Sunday 27 October 2019 - World Judo Day Open Training Day.